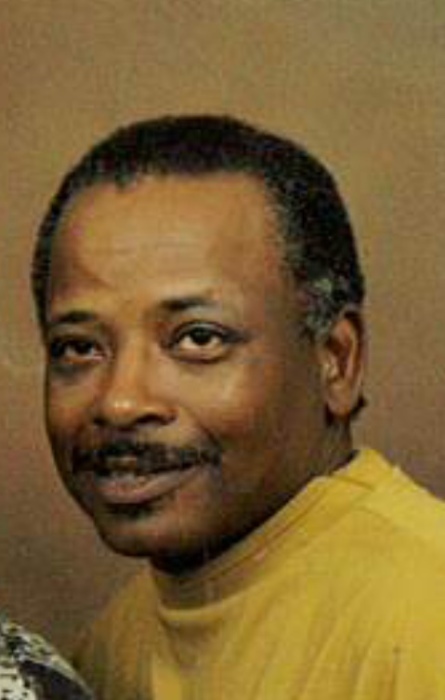 Alfred G. Scales, born December 18, 1945 passed away peacefully on Tuesday, April 6, 2019, at Summa Hospice Care Center at the blessed age of 72. Preceded in death by his parents, Archie and Alberta Scales, he leaves daughter, Lashawn (Marvin) Wade; sons, Alfred Ahmad (Tamara) Scales, Tyland Burgan, nd Antonio Witherspoon and a host of other loving relatives and friends. Condolences may be sent to 1207 Pitkin Avenue, Akron, Ohio 44310.